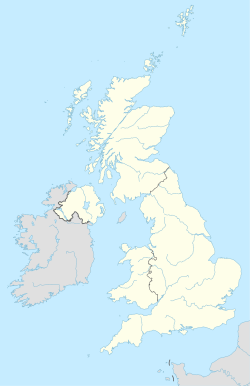 The CH postcode area, also known as the Chester postcode area, is a group of postcode districts covering parts of north-west England and north-east Wales. Having previously roughly covered the former Chester district and present-day Flintshire county, postcodes for the Wirral Peninsula (CH41-49, 60-66) were transferred to it in 1999 from the L postcode area. It includes Birkenhead, Chester, Ellesmere Port, Neston, Prenton and Wallasey in England and Bagillt, Buckley, Connah's Quay, Flint, Holywell and Mold in Wales. CH postcode area map, showing postcode districts in red and post towns in grey text, with links to nearby CW, L, LL, SY and WA postcode areas. ^ "Why we are changing postcodes – Royal Mail". Wirral Globe website. Newsquest Media Group. 18 March 1999. Archived from the original on 7 December 2008. Retrieved 29 May 2009. This page was last edited on 20 March 2019, at 13:25 (UTC).